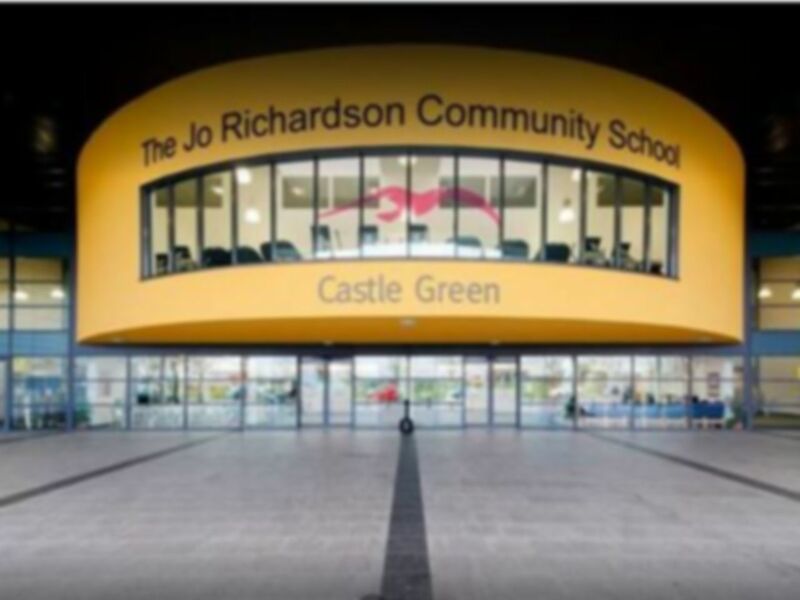 Castle Green Leisure Centre is located inside the Jo Richardson Community School in Dagenham RM9 and has a broad range of fitness facilities. PayAsUGym customers have access to the health suite but the centre itself has plenty of other sporting options to offer! 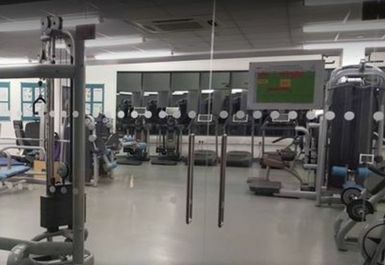 The gym contains a variety of resistance machines including a smithy, cabled crossover stations, leg press and chest press machines. 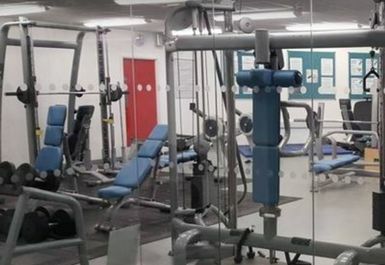 There are some free weights including benches, barbells and dumbbells and also a matted area can be used for stretching. 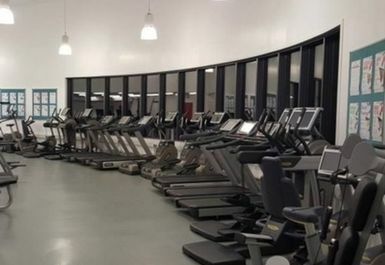 A separate cardio area has plenty of Technogym cardio equipment; multiple seated bikes, crosstrainers and treadmills are available to use. 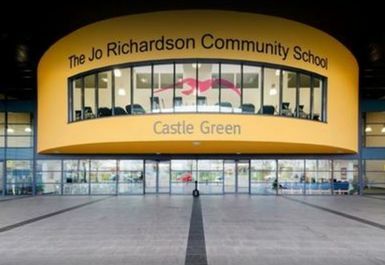 The centre has an extra sports hall, dance studio, sports pitches and outdoor courts which are available at extra cost. Please enquire directly at the club for usage. Changing and showering facilities are available to use and lockers to store valuables. Free parking can be found at the centre but may be busy during school hours. Becontree tube station is a 10 minute walk or buses can be caught from A13 Ripple Road. Great gym very clean,Really good facilities and availability on all machines , staff very friendly. Come and show yourself what you are capable of !! Come and be sure and try it! Success and good luck! Thank-you to our first PAY AS U GYM customer! Hope to see you again soon - CG TEAM.